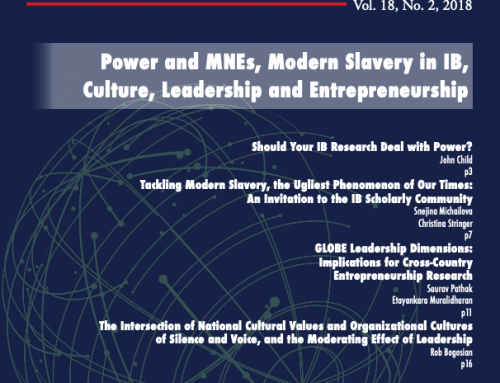 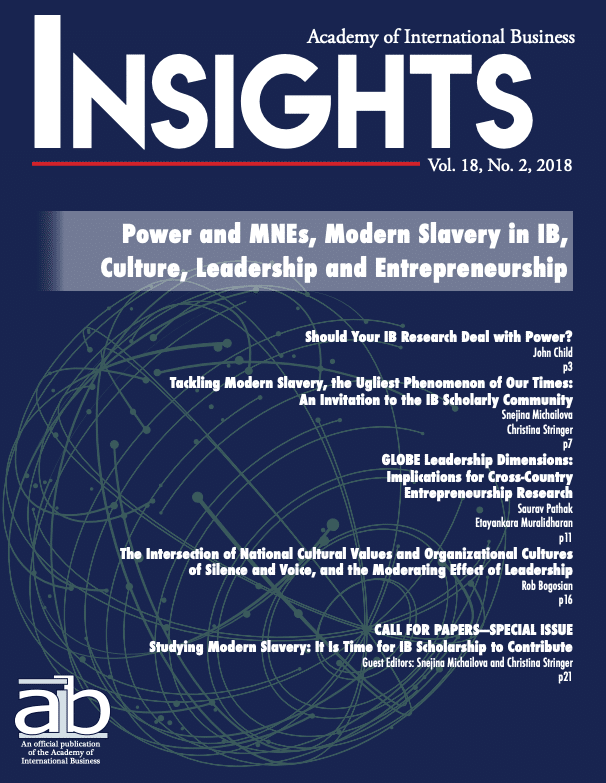 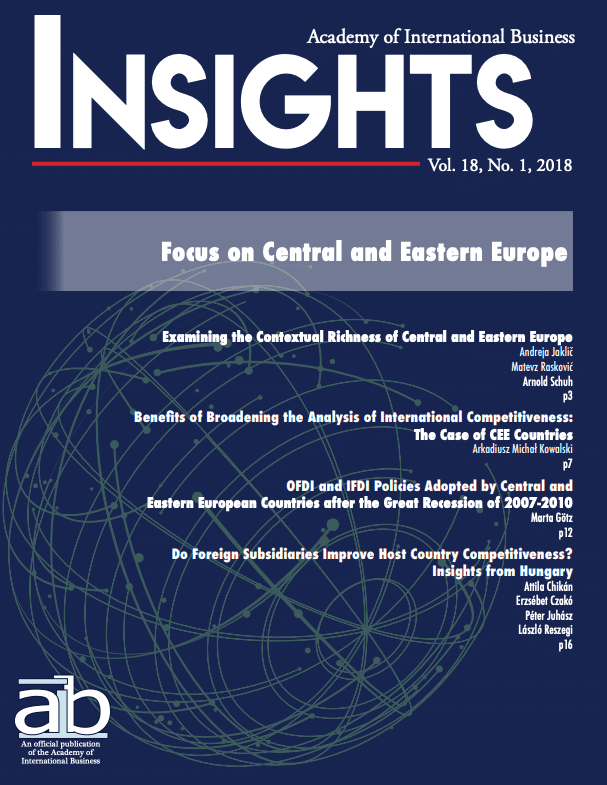 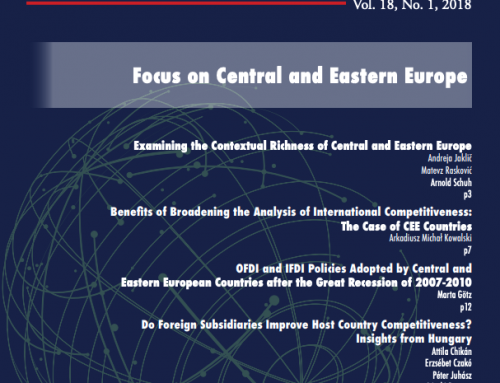 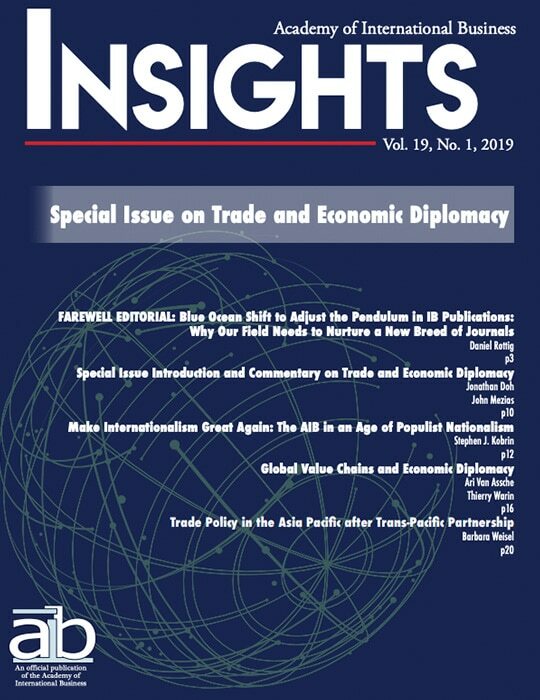 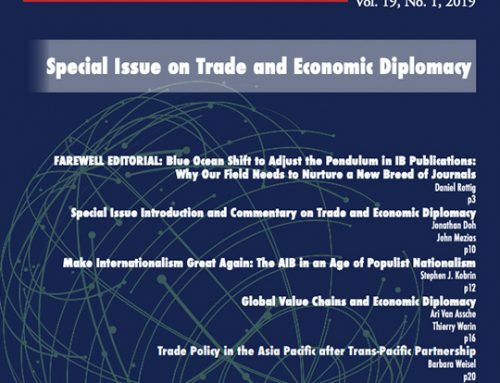 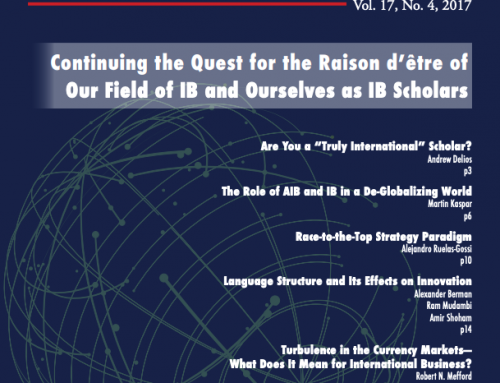 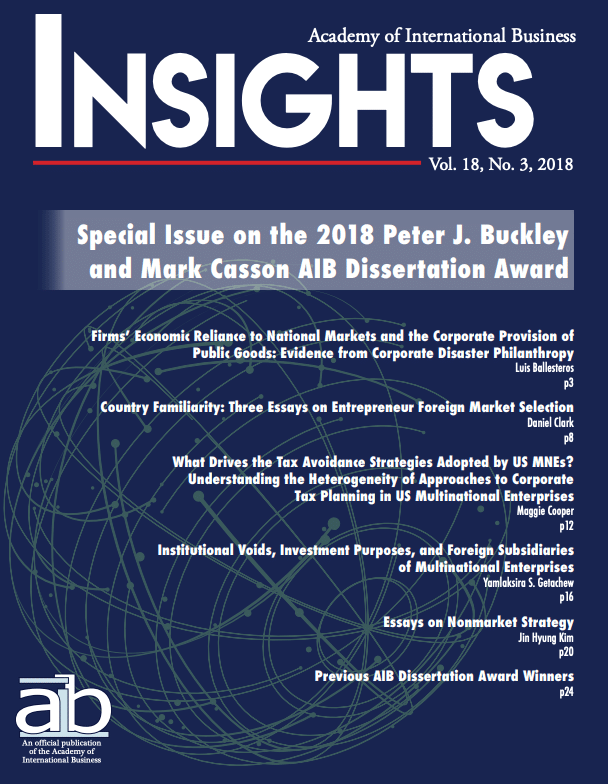 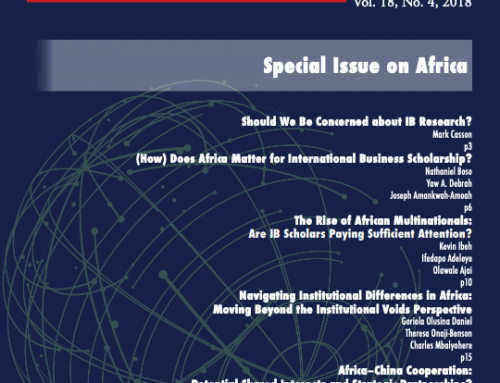 This special issue of AIB Insights is dedicated to the 2018 Buckley and Casson AIB Dissertation Award, drawing attention to the innovative dissertation research of this year’s award finalists. 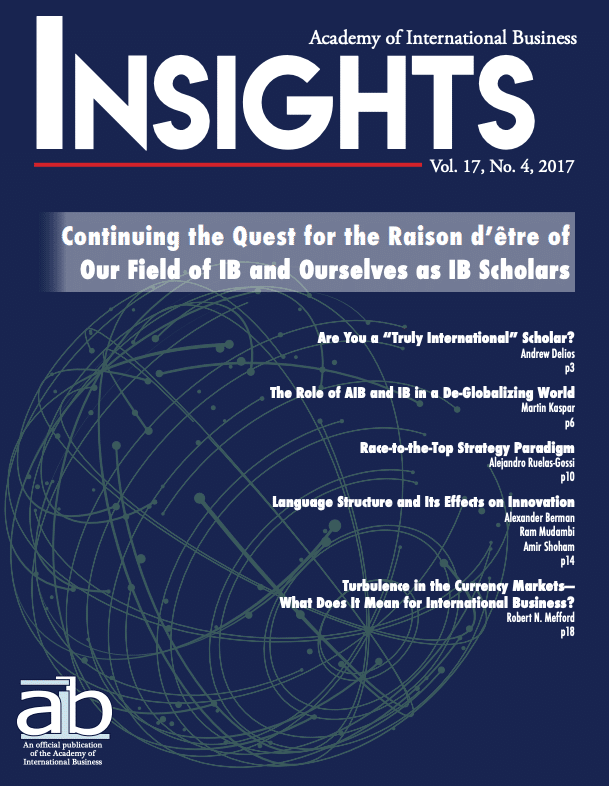 It includes “Firms’ Economic Reliance to National Markets and the Corporate Provision of Public Goods: Evidence from Corporate Disaster Philanthropy” by Luis Ballesteros, “Country Familiarity: Three Essays on Entrepreneur Foreign Market Selection” by Daniel Clark, “What Drives the Tax Avoidance Strategies Adopted by US MNEs? 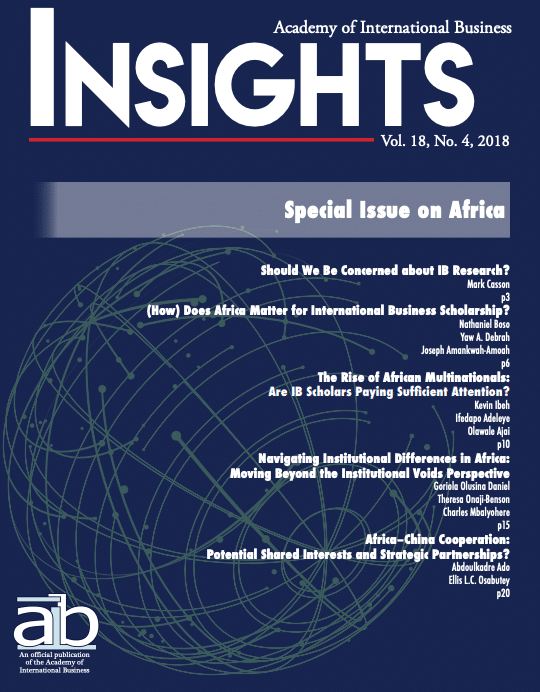 Understanding the Heterogeneity of Approaches to Corporate Tax Planning in US MNEs” by Maggie Cooper, “Institutional Voids, Investment Purposes, and Foreign Subsidiaries of Multinational Enterprises” by Yamlaksira S. Getachew, and “Essays on Nonmarket Strategy” by Jin Hyung Kim.